First hike I have ever done and I had the time of my life. The hike was very challenging but there was awesome scenery and views around each corner. 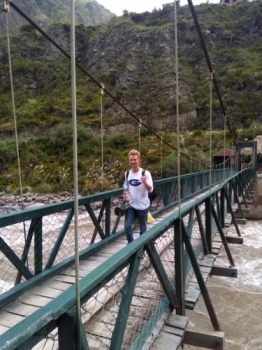 After the first day, which seemed difficult at the time but now I realize was incredibly easy, you climb 1200 meters in altitude. 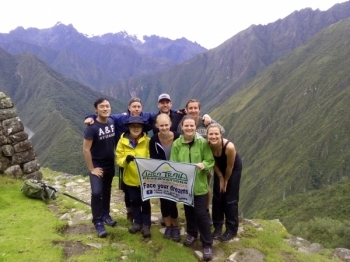 The Machu Picchu trek was amazing. Not only were the views stunning (getting even more beautiful with each day), but our group was incredibly fun. 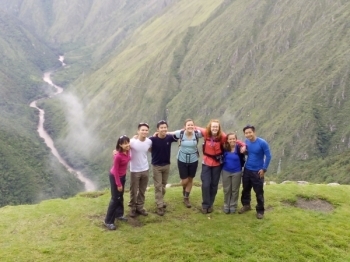 We had an incredible time hiking the Inca Trail !!!. 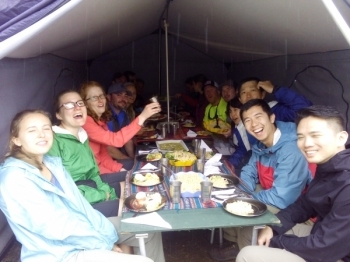 All of our Guides were incredibly knowledgable and made sure we were prepared adequately for the Trek . 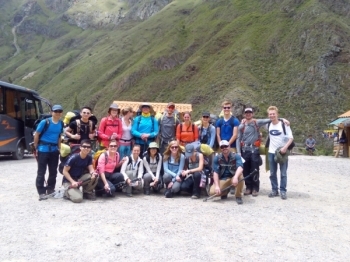 Doing the inca trek was one of the best experiences I have had. Everything about the trek was amazing! The views, the people, the guides, the porters, the comraderie. Came to Peru to see Machu Picchu, decided to give the inca trail a try. 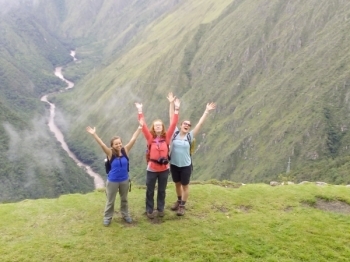 Glad to have chosen Inca Trail Reservations. Great Guides! 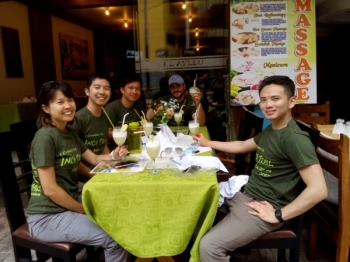 Edwin, Jorge, lis were knowledgable and patient through the entire Journey even when we are behind the main body. Awesome 4 days of never-ending hiking with 4 sore limbs. 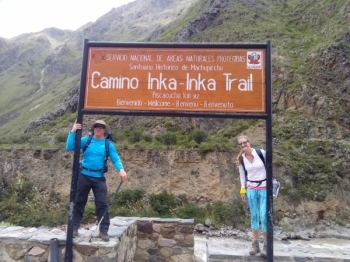 It's worth the pain and Inca Trail hiking is definitely the best I ever had. Crossing mountains, crossing sky, with so many 'remains' to see. This hiking is both fascinating and educating to my wife and myself. Loved every second of it. Staff was amazing. 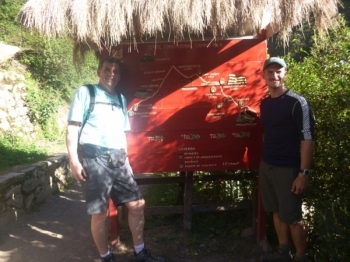 Edwin, Jorge and Lis are wonderful guides and very attentive. Great workout of all your limbs, accompanied by breathtaking scenery of nature. A once in a lifetime experience for all ages.. 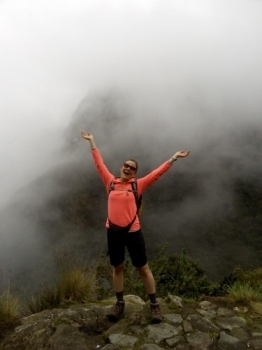 The journey through clouds equally enthralling as Machu Picchu itself! 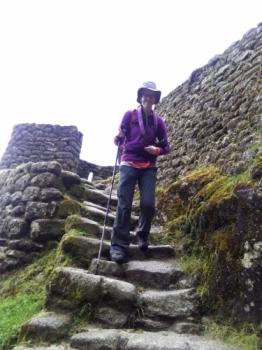 The Inca Trail trek to Machu Picchu was. Challenging, beautiful, educational, exhausting, fun, and rewarding. 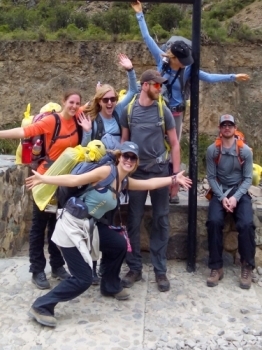 The Inca Trail was hard, but worth the pain. I was impressed with how smoothly everything went. 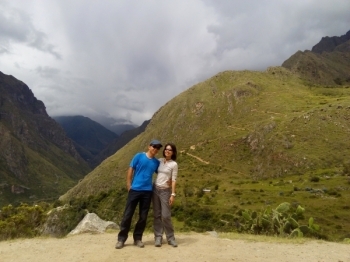 I Highly recommend the Inca Trail Reservation Guides. 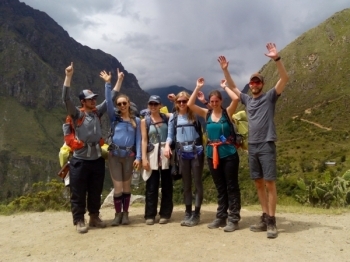 They're knowledge and organization of a hike with limitless variables allowed for a safe and enjoyable trip for the entire group. Amazing experience!!! The guides were great as well as our group. 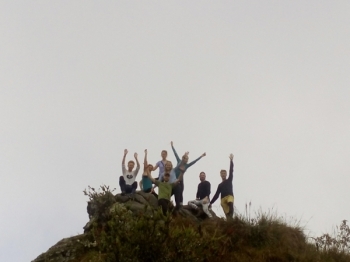 They really kept our spirits high throughout the hike and helped us in difficult spots. Had the best 4 days EVER!!! Victor was an amazing guide and loved leading so much about the Inkas.